We will have five words each week as our focus words: these come from the statutory Year 3/4 spelling list. The focus words will form part of our spelling and handwriting sessions and each Friday we will have a mini spell check. The more you practise these words, the better! Books are a fantastic way into improving writing, spelling, creativity and imagination. 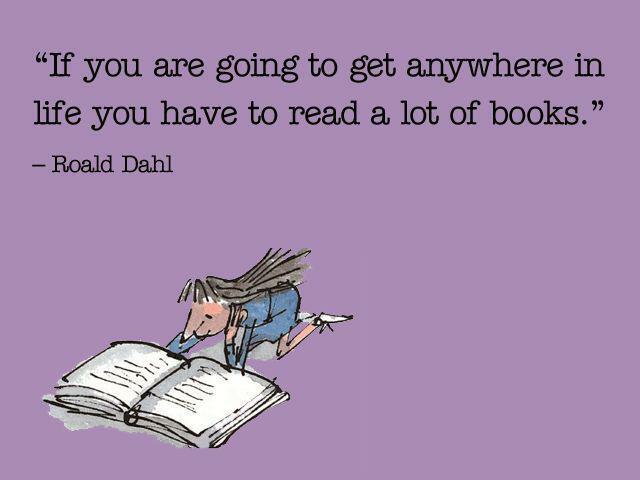 Aim to read every evening; if you can, share your book with an adult and talk about what you are reading. Remember that the more you read, the quicker you will progress up the rainbow towards the pots of gold! Link up diaries will be checked every Monday.